As you can imagine, there are a wide variety of jobs in the sector. 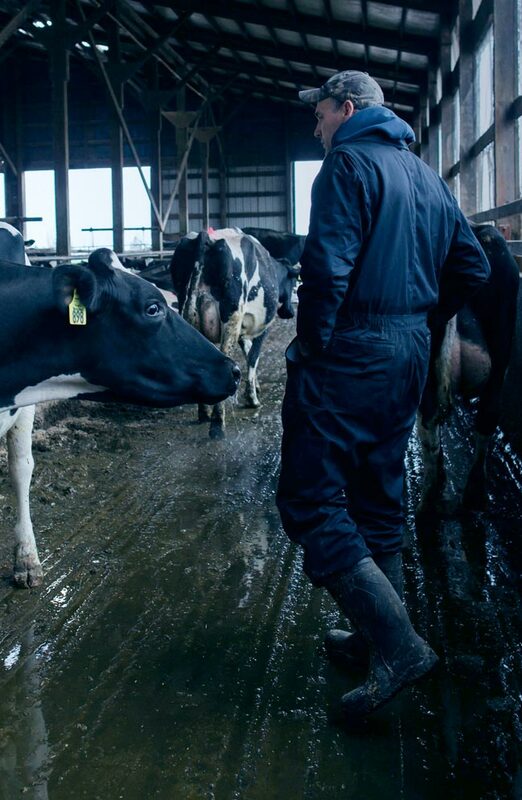 While many apprentices find their ideal job in the farming and skilled agricultural and environmental areas, there are also plenty of diverse, practical, and animal-centric options out there too. You will also find creative occupations here, like forestry, and caring jobs. For example, working as an apprentice veterinary nurse.